Clive Cussler, 'The Grand Master of Adventure,' sends his intrepid heroes Dirk Pitt and Al Giordino on their wildest, boldest mission into the ancient world, unlocking extraordinary secrets and solving hideous crimes. Another fabulous read from the most beloved series from the #1 New York Times-bestselling author. 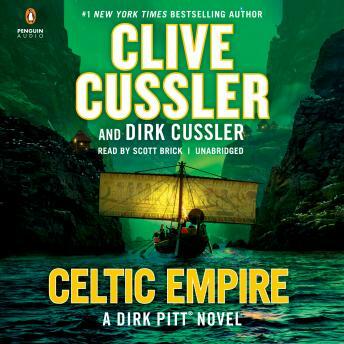 As with all Clive Cussler books, Celtic Empire is a great read from start to finish, no long boring intro here.